What is this music that we love worth? On a personal level, of course, it's priceless. Who can set a value on those recordings that opened our ears, expanded our minds, that thrilled us and touched our hearts? It's easy to get maudlin about it, but those highly individual experiences are the moments that inform the arc of a lifetime. To talk of monetary worth is to miss the point. But now that that's out of the way, let's get down to brass tacks (whatever that means). 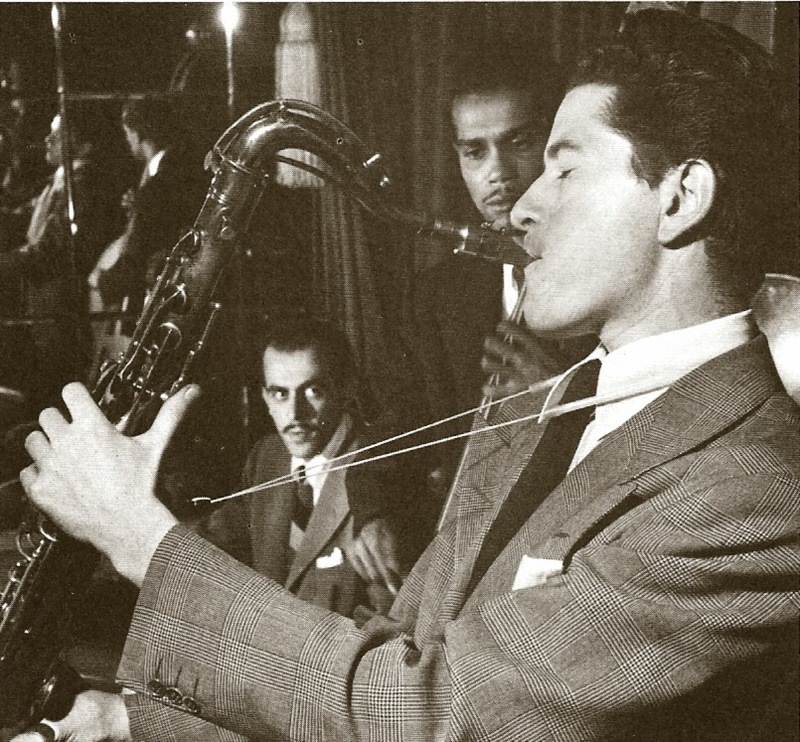 The reason we post jazz recordings here on Gems is because much of that material is rare and (for that reason) desirable. Hence it has value. Just a few clicks away from this page is a gargantuan auction site where just about any recording in any format is available at any time night and day – for a price. Sometimes that price is modest, but many times the selling figure for a particular album is, well, astonishing. I can't help but wonder, how are these values determined? concerned. Musically, I'm not so sure. Case in point: When I lived in Boston back in the '70s, I haunted used recorded shops eight days a week. Every now and then a deep-groove Blue Note would turn up, or a first-issue Riverside, or maybe even a 10-inch gem on Prestige would (rarely) appear. I'd buy those if I could afford them, but I'd also buy just about anything that looked interesting. I was particularly into the avant garde and I picked up loads of self-produced free-jazz LPs by unknown players. 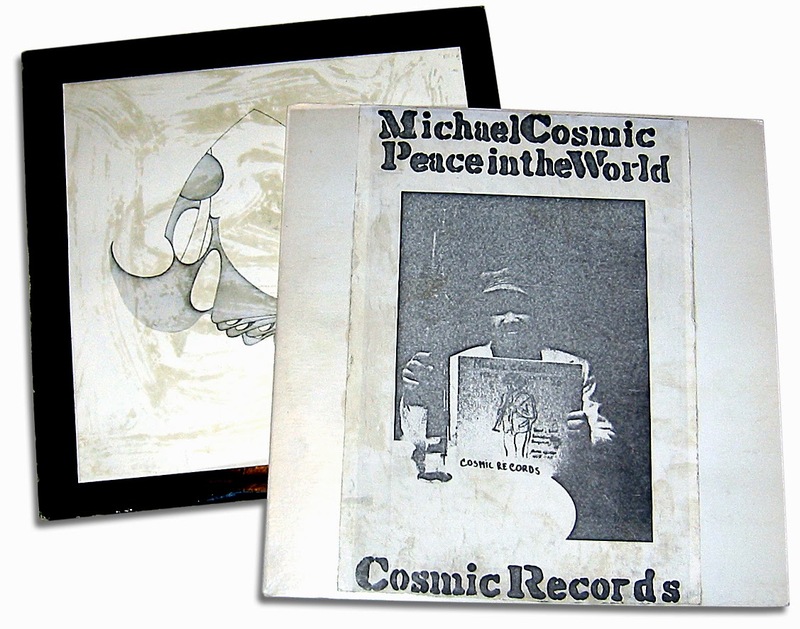 A couple of records of that sort that I came across had homemade covers and were by two gents named Michael Cosmic and Phill Musra. I'd never heard of them, but the records were 99 cents each, so I snapped them up. I don't even think I ever listened to them. Forty years later I discovered a website that lists the selling price of records auctioned on that big site on the Internet. Maybe you know it? It's called CollectorsFrenzy. They had a listing for both of the Cosmic/Musra albums I bought those many years ago, and it blew my mind. Together these two records sold recently for a whopping $2,220.75! So what is this music worth? Clearly, in the case of Cosmic and Musra, nowhere near that much. At least, in terms of the music itself. Their sort of stuff these days is termed "spiritual jazz" and is deemed highly collectible. But musically speaking? Nah, no great shakes. Which leads me to offer some music that I know is of real value. Maybe not in terms of its "collectibility," but in terms of its artistry. It's also a self-produced effort, another of Boris Rose's offerings. But there's no question about the quality of the music – it's first rate. 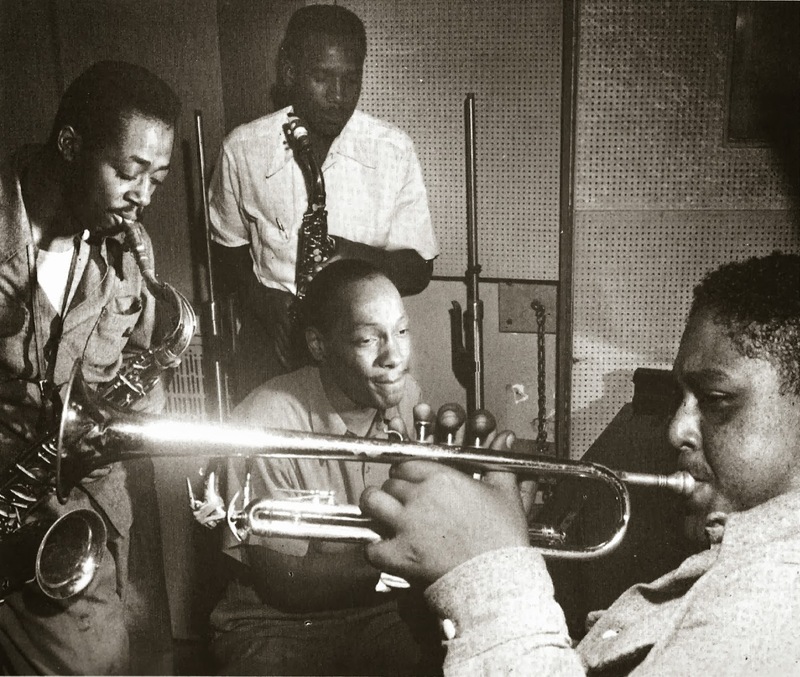 These tunes were recorded during several successive broadcasts from the Royal Roost in 1948. They feature the Tadd Dameron/Fats Navarro sextet with special guest Anita O'Day, and the performances are without exception superb. You probably know the airchecks by this band that were released on Riverside back in the '60s. This recording only repeats one of those tunes (or maybe "The Squirrel" is a different take). Eager in solo flight, captured by Bill Gottlieb. 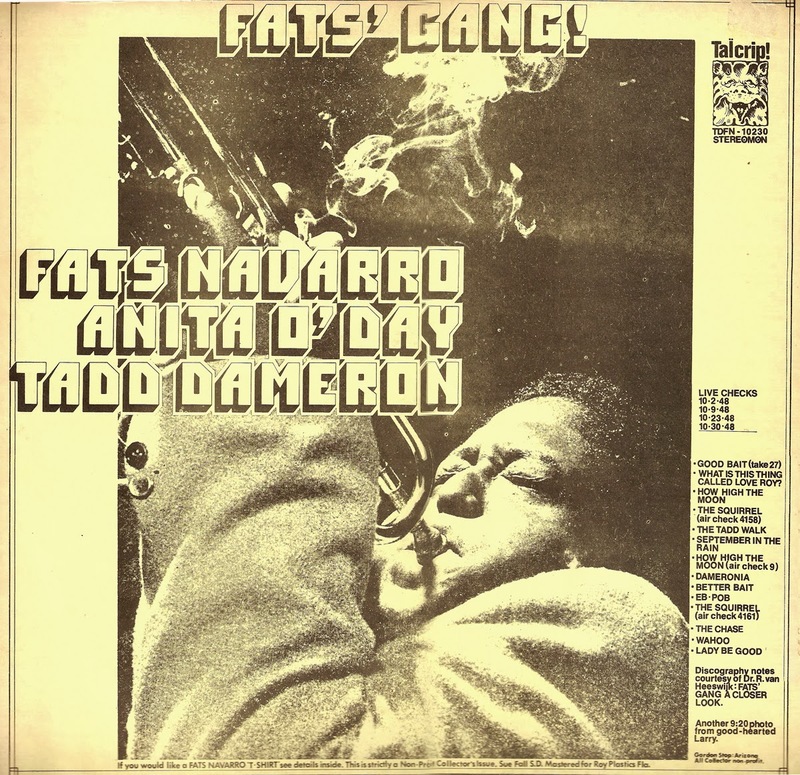 Fats is in tip-top shape, rivaling Dizzy for pyrotechnics. Rudy Williams, a former swingtime member of the Savoy Sultans, is a bit out of his element but manages to get over. Tadd comps along competently, but it's Allen Eager who is the stand-out. His tenor navigates the solo terrain deftly and repeatedly impresses. And to think this guy quit jazz to become a ski-instructor! Anita O'Day sounds relaxed and in command. You can hear how carefully she's structured her act by the repeated "spontaneity" of the "I ain't mad at you" interjection in "How High the Moon." The pianist is listed as Dameron but the guy takes solos that are beyond Tadd's ability, at least to my ears. So maybe someone else is at the keyboard when Ms. O'Day steps up to the mic. There's a full 60 minutes of music in this download, so give it some time to fully load. The tunes are clipped at the end in classic Boris Rose fashion, so don't blame me for that. But – at least in musical terms – you'll get some real value for your efforts. As always, these files were dubbed from the original vinyl. The sound isn't perfect (it wasn't when the record was new), but I've cleaned it a bit and I think you'll approve. Allen Eager, ts; Tadd Dameron, p; Curley Russell, b; Kenny Clarke, d.
Anita O’Day, v; Tadd Dameron, p; Curley Russell, b; Kenny Clarke, d.
Personnel as 1; add Kai Winding. Personnel as 10; omit Navarro, Williams.